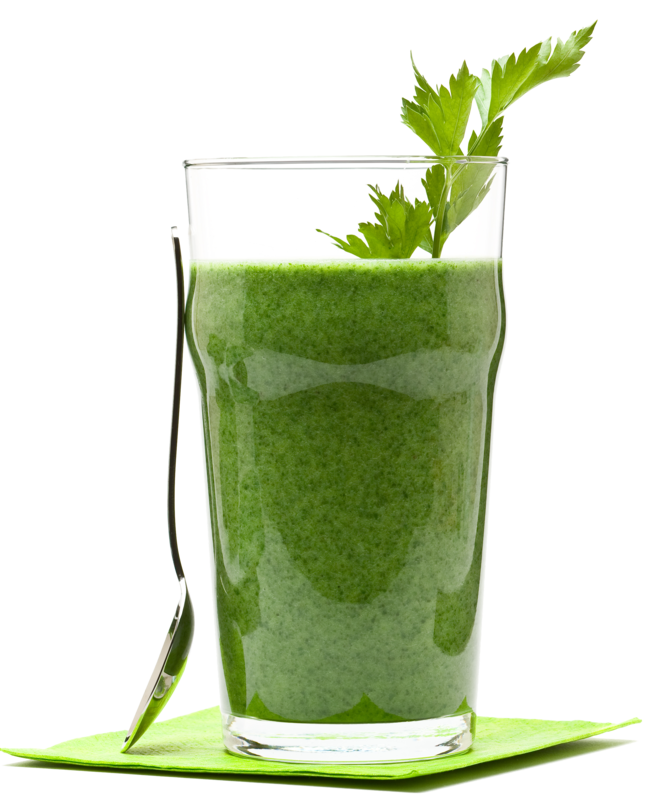 Drinking only fresh, low glycemic organic juices is possibly the most rapid way to improve your health. It is not an easy path but it definitely has its rewards. 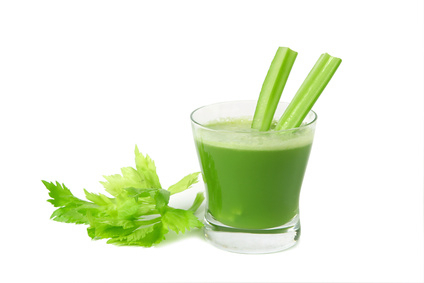 Juices bathe our cells and tissues with a wide spectrum of easily assimilated nutrients. This effectively addresses one of the primary causes of illness which is sub-optimal function of our tissues due to nutrient deficiencies. But there is much, much more to it than this because it indirectly causes the detoxification of stored toxic residues from deep within our cells. 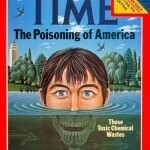 We are exposed to toxins, both inside and outside our homes, which enter our bodies. 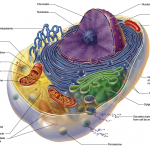 Every cell in our body also excretes its metabolic waste. 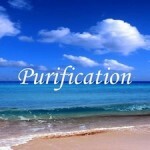 Various organs of elimination are able to break down, metabolize and excrete most of these toxins. 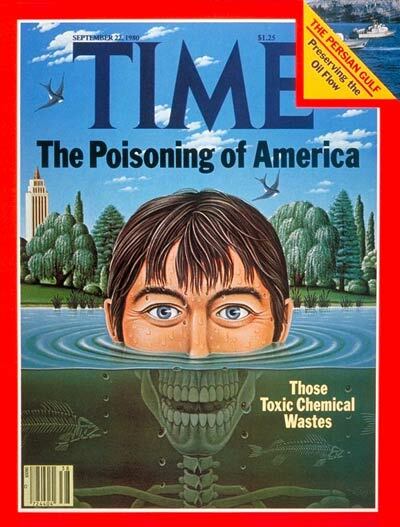 Yet our liver, kidneys, lungs, colon and skin cannot efficiently eliminate all these toxic residues. So the body must do something. Its’ intelligence says, ‘Get these toxins out of the blood stream to protect my most vital tissues, the neurological system (brain) and reproductive organs. Therefore toxins are compartmentalized or stored primarily in fat cells since these are the least important for our survival. 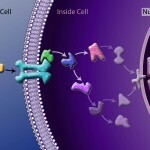 When toxins enter our cells they have a negative impact upon their function. Whatever the cell it begins to dysfunction which results in symptoms. 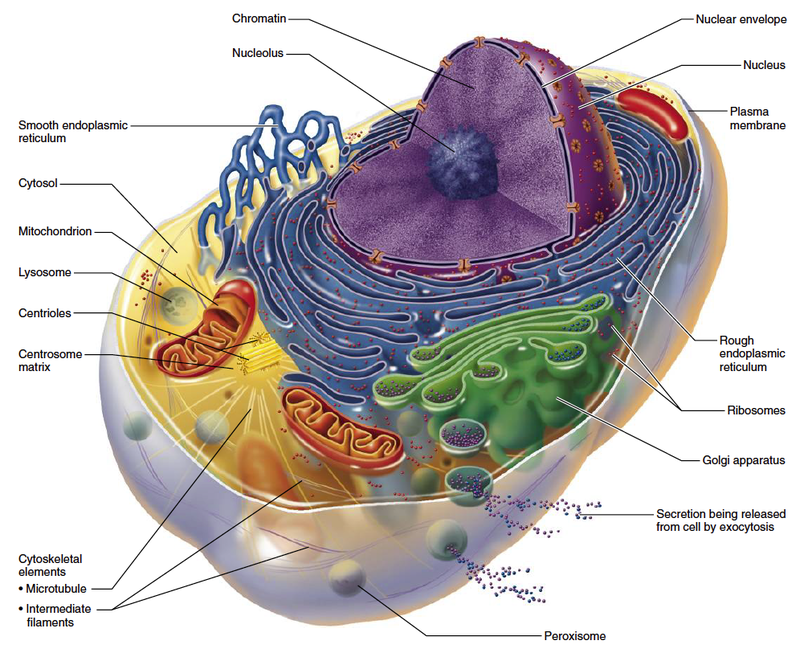 The part of the cell which is most affected is the mitochondria which is like the engine of the cell. This becomes a self perpetuating downward spiral. 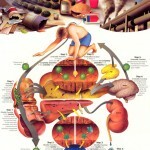 Toxins enter cells and their function or activity declines. 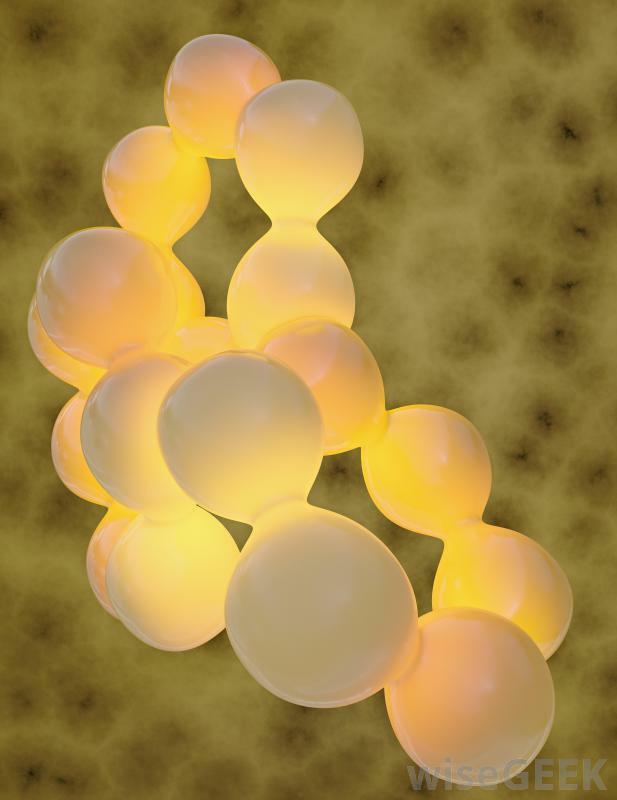 This makes them even more susceptible to toxins and less efficient in absorbing nutrients through its’ membrane. 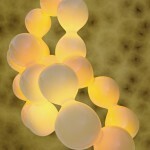 Our fat cells are especially vulnerable since they are the primary storage site of toxic residues. Fat cells play an important role in our health since fat is potential energy meaning that it can be turned into glucose. When we do not eat and our body needs glucose it will call upon fat cells to release fat which is converted into glucose. But because of the toxic residues stored in fat cells, and the low activity of the mitochondria, it is difficult to get the fat out and therefore difficult to lose weight. Low glycemic juice provides lots of nutrients but very little glucose. Therefore during the juice cleanse the body must call upon fat cells for glucose. And when fat is released to make this glucose out come stored toxic residues. 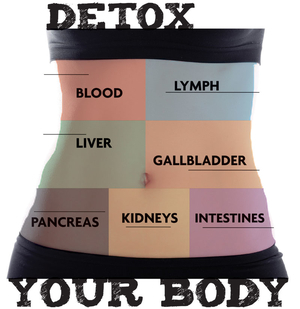 This is why the low glycemic juice cleanse is so effective for detoxification. 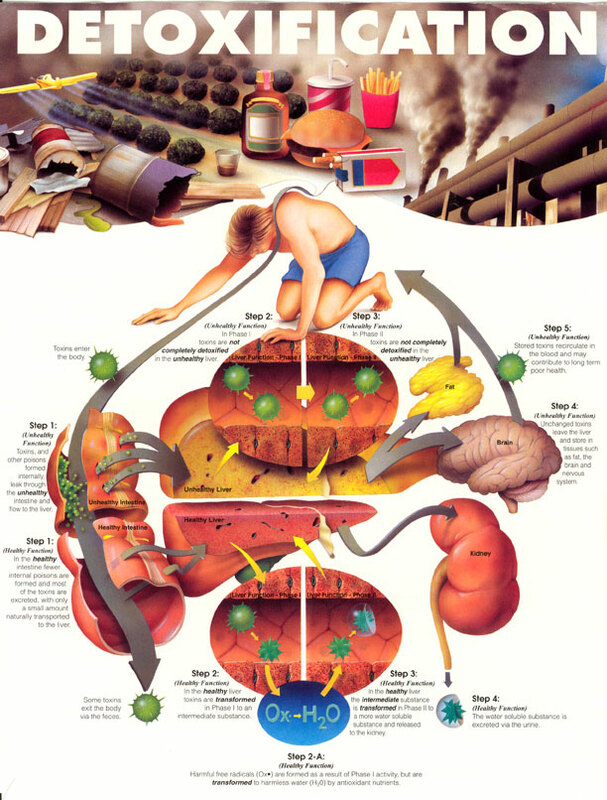 What Happens When Toxins Are Released? 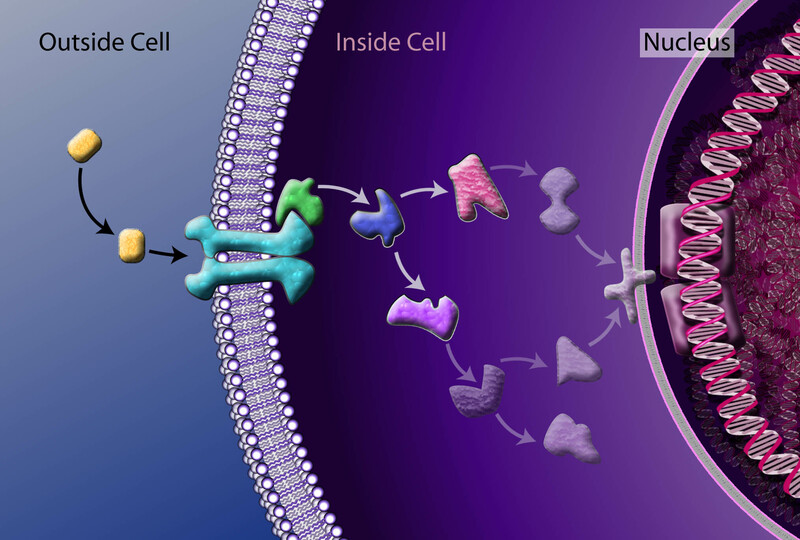 When toxins are released from cells where do they go? These toxins enter the lymph fluid and blood. The liver breaks down these residues which are then dumped into the intestines. Although the liver is the most important organ of detoxification, seldom is the liver overwhelmed with toxic residues unless the total body burden of toxins is very high. 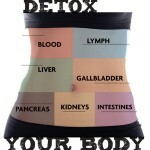 But when toxins are being released from fat cells they can place a huge burden upon the liver’s detoxifying abilities. 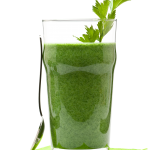 During the cleanse we find that most people’s liver requires nutritional support which juices do not provide. 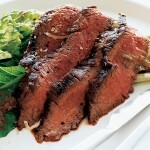 The most important nutrients required by the liver during a cleanse are various amino acids and to some extent fats. 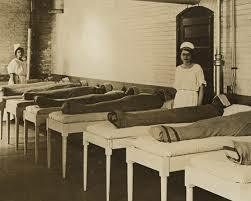 If these are missing then the liver cannot metabolize or clear toxic residues effectively. This is why we recommend one high quality, chemical-free protein and above the ground vegetables meal a day, preferably in the evening. We also believe that psychologically having one meal a day helps people to stay on the juice cleanse for a longer period of time. Also, fats in animal protein provide cholesterol which is a required, essential nutrient for making steroid hormones. These help to prevent undue stress on the adrenals and promotes thermo-regulation, energy production and more optimal thyroid hormones due to a more adequate calorie intake. 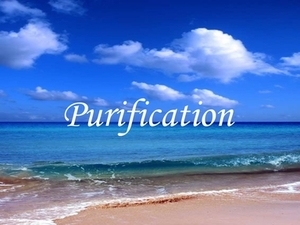 Various purification therapies can help clear these toxins more rapidly thus reducing the uncomfortable symptoms associated with detoxification. We therefore recommend the use of any or all of the following therapies which assist the body to more efficiently remove toxins during the juice cleanse. Saunas are one of the easiest and quickest ways to get toxins out of the body through the skin. Our sauna room has an all cedar walk in sauna plus a nearby shower stall with the cold bucket plunge. 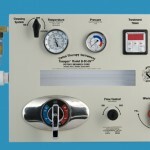 This alternating back and forth between the hot dry sauna and the cold shower is invigorating and help with relaxation and balancing the autonomic nervous system. Using alternating hot and cold compresses to the abdomen, chest and back along with gentle sine wave stimulation is an excellent way to drain the swamp of the lymphatic system of stored toxic residues. We also include two 8 minute cycles of the Bemer to open capillary beds for improved drainage and oxygenation of tissue. 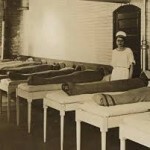 Toxic residues are filtered out of the blood by the liver which become water soluble in the gall bladder and then flow into the small intestines. Travel time through the colon can vary and these residues, if not promptly removed, can be reabsorbed back into the body. 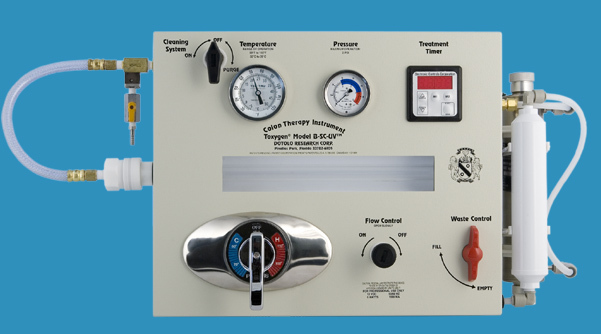 Colon hydrotherapy is an excellent way to assist the body to excrete toxins more rapidly.